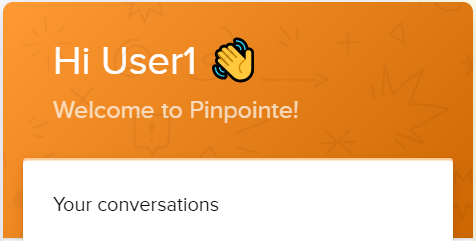 Pinpointe is excited to announce the deployment of its new customer communication tool, enabling us to provide greater and more timely information on all of our product’s many features as well as offering another method that you, our customer, can use to ask questions or get the assistance you require. 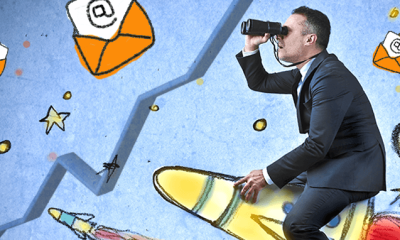 In today’s rapidly changing technical environment, it’s not enough to just make available frequent product updates and new features. The amount of applications and services we all use in our day-to-day businesses have increased dramatically over the last few years. This is why Pinpointe wants to make sure it is proactively communicating to you all the important changes and additions to its product set. 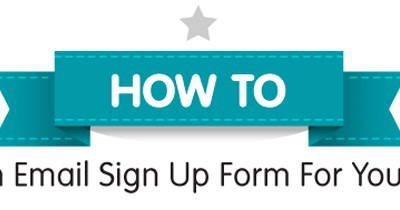 This tool is not a replacement of the great customer support you’ve come to expect but rather is an adjunct means by which you can receive additional help in using Pinpointe’s product as well as getting tips on how to find feature-specific documentation and tutorials in a structured manner. Based on the utilization of your personal Pinpointe account, you will receive both in-app messages and emails specific to certain processes and features. You will then have the opportunity to respond to these messages, request more information or give valuable feedback. In addition to these messages, you may receive others from time to time informing you of new product features, system updates or other important news about Pinpointe. We believe one of the best ways we can make your user experience as good as it can be is with increased communication. Pinpointe is committed to facilitating your onboarding experience and to shorten the learning curve inherent in using any new system. In addition to your ability to chat with us via a live, two-way dialogue, we have created a sequence of automated messages that follows a path similar to what most new customers would take, from creating your initial database of contacts to analyzing the results of your delivered campaigns. Not all customers will receive every message, however. 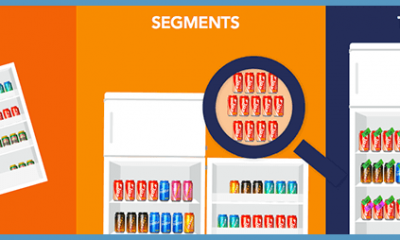 Our goal is to construct a set of messages tailored to each customer’s onboarding journey. And though many find our product to be user-friendly to a degree that they move through the process without the need for supplemental assistance, if you do need help, we are there to happily provide it. Pinpointe’s feature set is extensive but not every new customer will have an initial need for every one. But we still want you to know about all what Pinpointe can do for you. To help ensure this, we have created a second series of messages to go out over several months that covers both the basics and the more advanced features we offer. 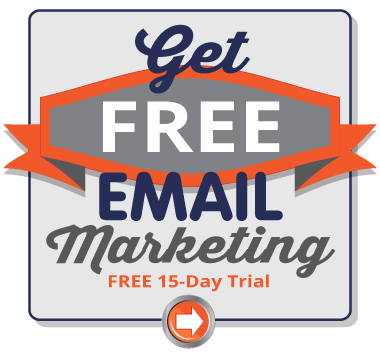 Everything from creating subscriber lists to developing drip campaigns to embedding custom forms you can build right in your Pinpointe account. We encourage you to fully explore the product and to test the impressive functionality it provides. And if you discover you have a question along the way, just let us know. If, after receiving a specific in-app message or email about a certain feature, you have any questions, we encourage you to contact us by using the Messenger function (you’ll see the small orange circle icon in the lower right of your account site – just click on it) or by replying to an email message directly. 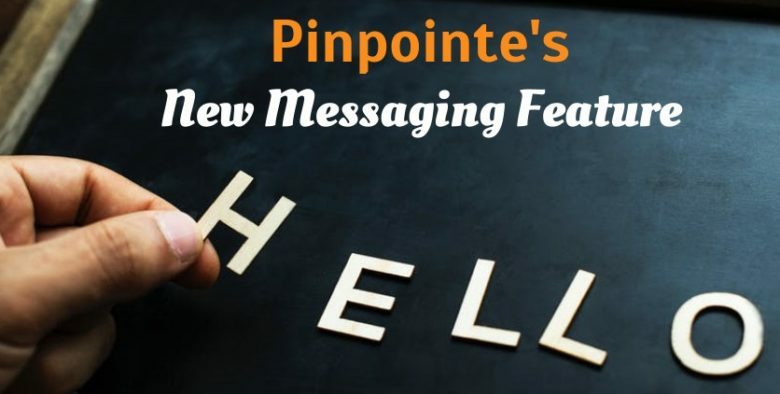 So, to all of our established customers and to all of you new to the Pinpointe family, we hope you find our new messaging function a valuable addition to our product.